Matt and Shari tackle the basics of decorating and home projects. They start with a basic lesson in decorating styles and how to discern what your own style might be. 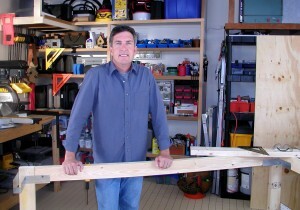 Then, Matt shows how to build your own work bench. Last, it’s on to four different no sew window coverings with lots of extras at the end of the show like a homemade vegetable soup recipe and fabric letters for kids! What Style Am I and Is It Important? 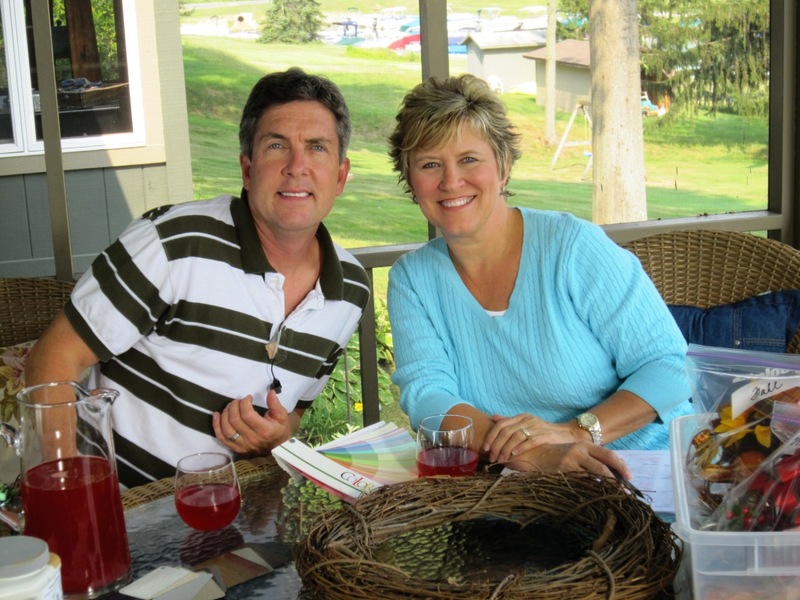 If it “colors our world,” Matt and Shari are talking about it today. 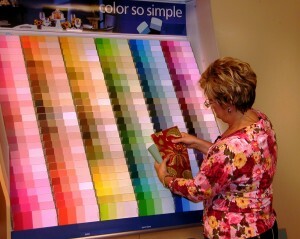 Shari discusses the basics of color theory to help you when selecting color for your home interior. Then, Matt and Shari discuss paint basics along with tips and tricks for painting. Last, they’ll teach the basics of creating floral arrangements which adds color to your home at the same time! 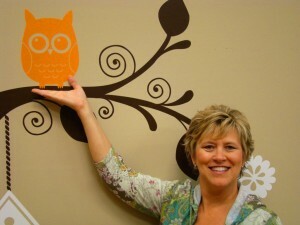 In this show, Shari teaches an easy way to decorate your bedroom or any room in your home by using an inspiration piece. Matt and Shari show how to create the bedroom of your dreams starting with a discussion of all the pieces parts it takes to really dress a bed. 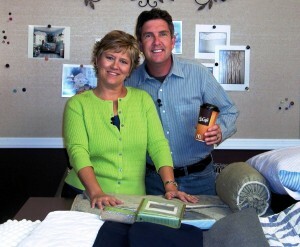 Then, Matt and Shari demonstrate how to create a custom designed closet organizer. Things that wrap around other things! Matt and Shari walk viewersthrough a brief history of home styles explaining the different looks and details. 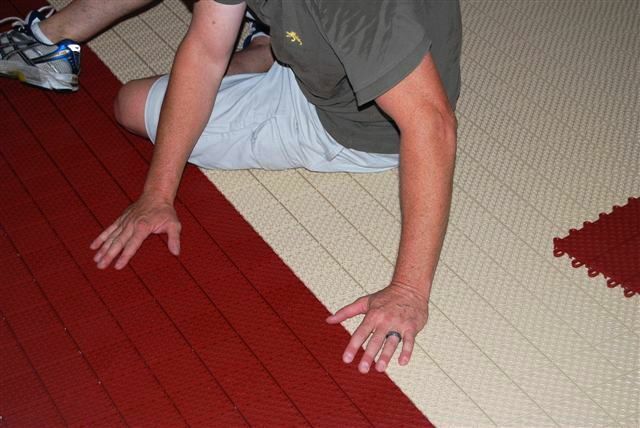 Then, Matt discusses insulating or wrapping your home to make it more energy efficient. 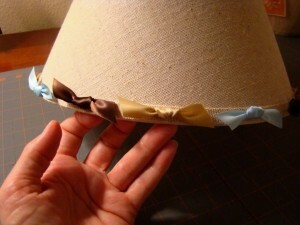 Then, Shari shows how easy it is to make a new cover for (or wrap) an old pillow! How Do I Determine My Exterior Style? Function comes first on today’s show. 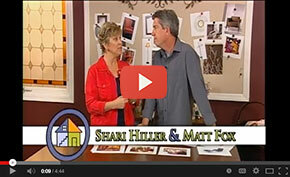 Matt and Shari teach how to draw floor plans so your rooms function well for you. Next, Matt shows ways to keep the garage functioning. Shari creates a cool ribbon message board to keep you organized at home or in the office and we end on a couple of great books for kids to keep those young minds sharp! Do You Know About Your Garage Door Maintenance? Have You Heard About the Dirty Dozen in Produce? This show focuses on how to have just the right lighting for your home. Matt and Shari discuss the three different kinds of lighting and answer the most common lighting questions. Then, Matt shows how to install motion sensors. Another bright idea is adding wall decals to your room to create interest or bring a theme home and we’ll show you how to do it. Single Stone Decal on the Set of ATH! The topic is accessorizing. The discussion starts with the best half dozen accessories to use. 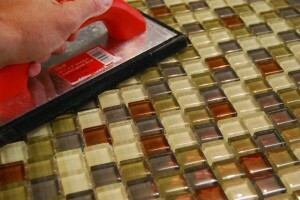 Then Matt makes a removable tile backsplash. Shari demonstrates how accessories of all shapes and sizes can be put together or “displayed” to make them stand out and make a statement. Can You Guess the 6 Best Accessories? Color is not just for inside your home. Matt and Shari show viewers how to bring color to the outside as well. 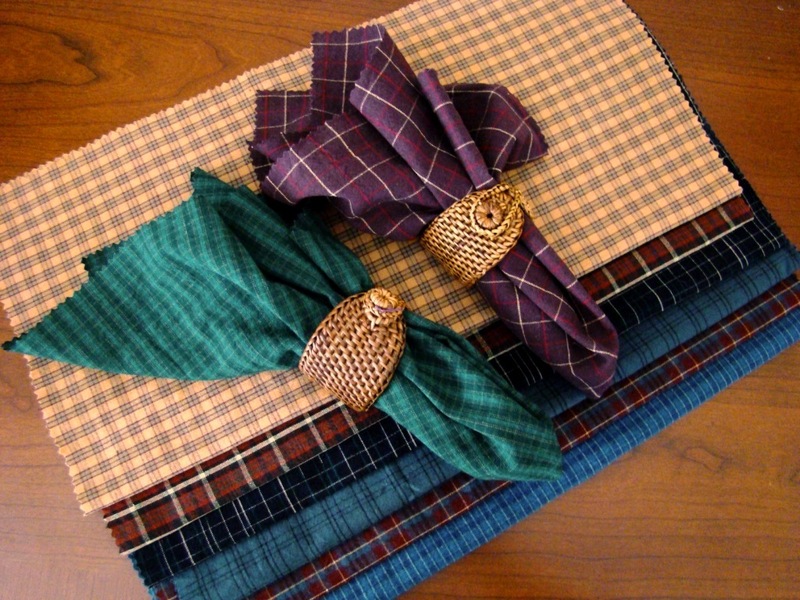 The first project is a floor cloth to brighten a front porch, deck, or patio. Then, Matt shows how to build a dog house. Count on Shari to offer practical suggestions for choosing exterior colors for a roof, siding, trim, windows, garage doors, front doors, and accessories. Get a rewarding feeling by fixing something old up to look new again or find a new way to use something that may have been tossed out. Matt and Shari have great suggests for a recycling party. Then, Matt offers a recycling cart project and Shari uses recycled fabric for a single square framed quilt block. Start the weekend with a seasonal centerpiece that the whole family can help make. Next, Matt shows how to keep your floors and carpets bright and clean while Shari has some really quick no sew placemats and napkins. What would the weekend be without pizza and a fun craft project made to celebrate the seasons. Embellishing items around your home is an inexpensive and fun way to make “one of a kind” decorative accents. Matt and Shari start out having fun making a ribbon tassel. Then, Matt works in the garage at a gift wrapping station. Shari shows how to give a plain set of drapes some pizzazz by adding embellishments of trim, beading, fringe, ruffles and more. 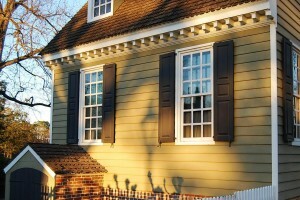 Today’s show concentrates on exterior details with a discussion of shutters, window boxes, door knobs, and lighting. Then, Matt has a cool ladder platform project for those tricky high spots both in and outside your home. They’ll be painting and decorating clay pots to add color to a home exterior. 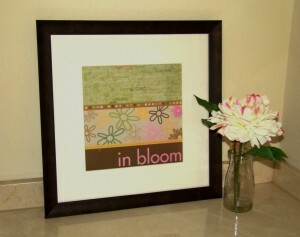 This show offers some great ideas for creating inexpensive and attractive wall art using fabric, calendars, scrapbook papers and your computer. Matt demonstrates tongue and groove paneling and together Matt and Shari demonstrate various painting techniques to create texture and pattern in your home. Season 1 is a guide to understanding the basics of decorating. 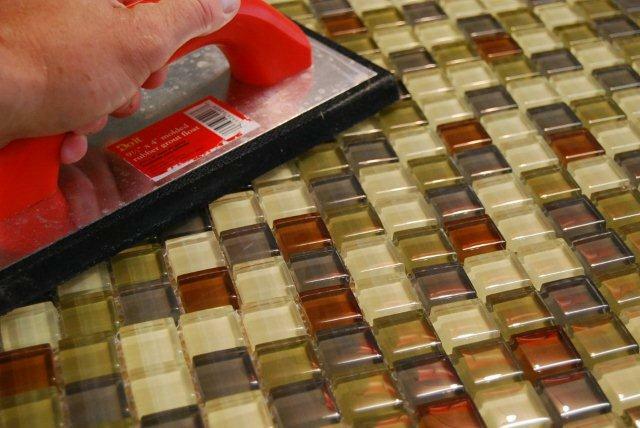 It's filled with fun and exciting projects for you to try in your home. Get the entire season on DVD today! 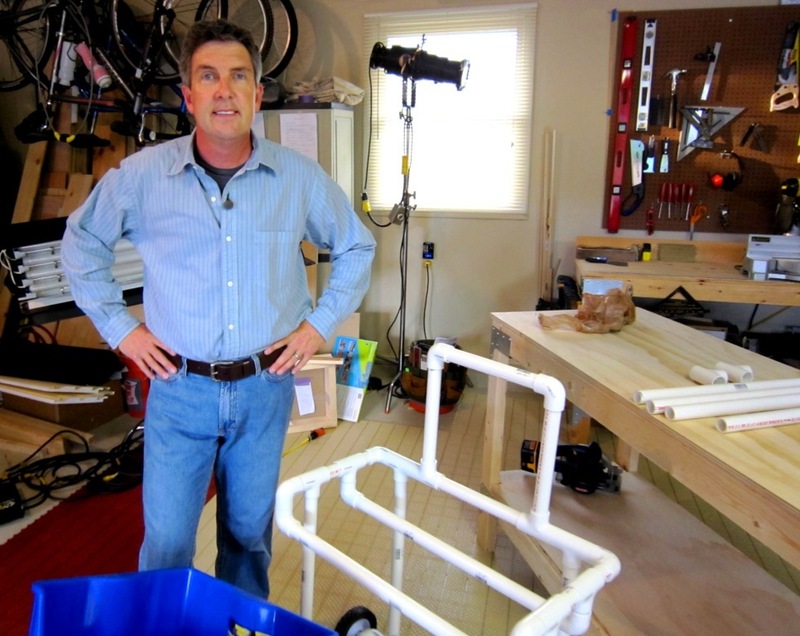 Matt and Shari tackle real life challenges in real homes in season 2. Nearly every room in the house is covered with additional specialty shows on flea market finds, storage techniques, and much more. Get the entire season on DVD today!